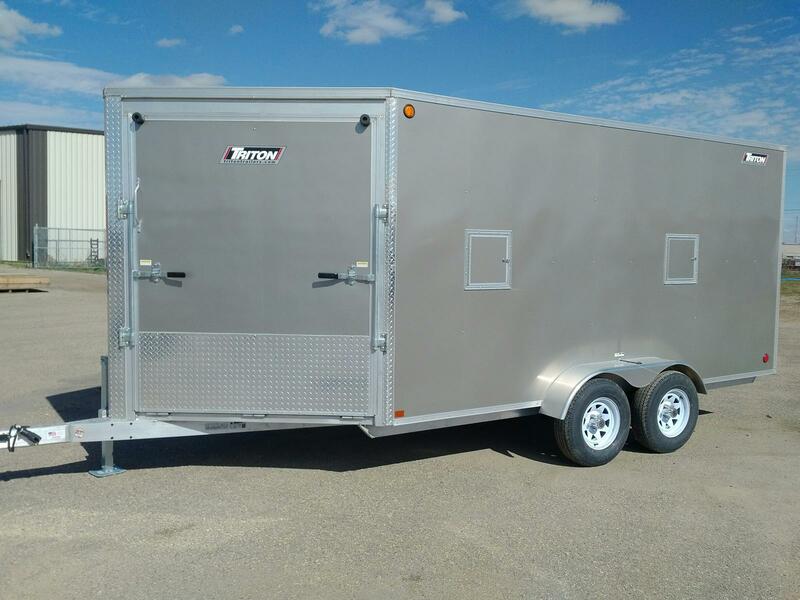 The XT line of enclosed aluminium trailers from Triton are designed with quality materials to ensure you have the easiest-to-use, and best possible trailer experience. 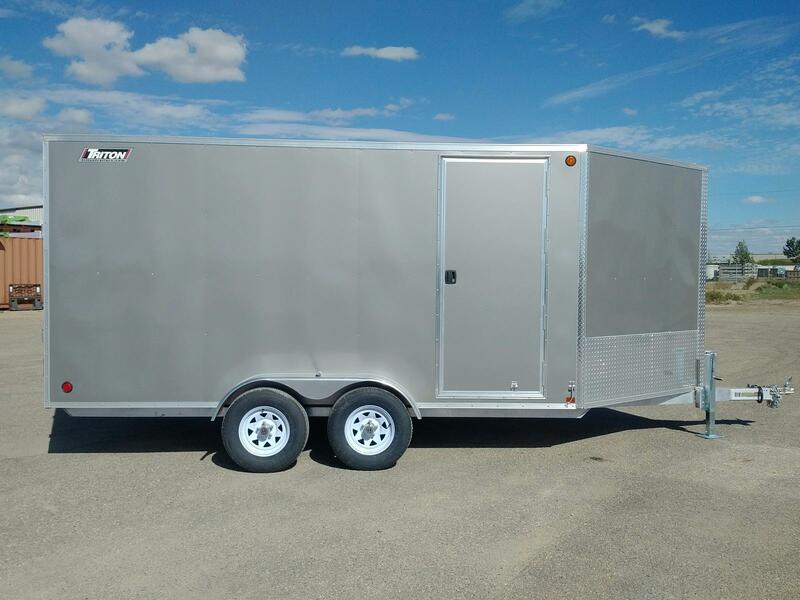 With features like a large 5’ V-nose and flush mount, D-ring tie downs, you can be sure every detail has been crafted to meet the unique needs of recreation, commercial or combination hauling. Be sure to contact us when you find the model that best fits your needs. Having trouble picking one, no problem! 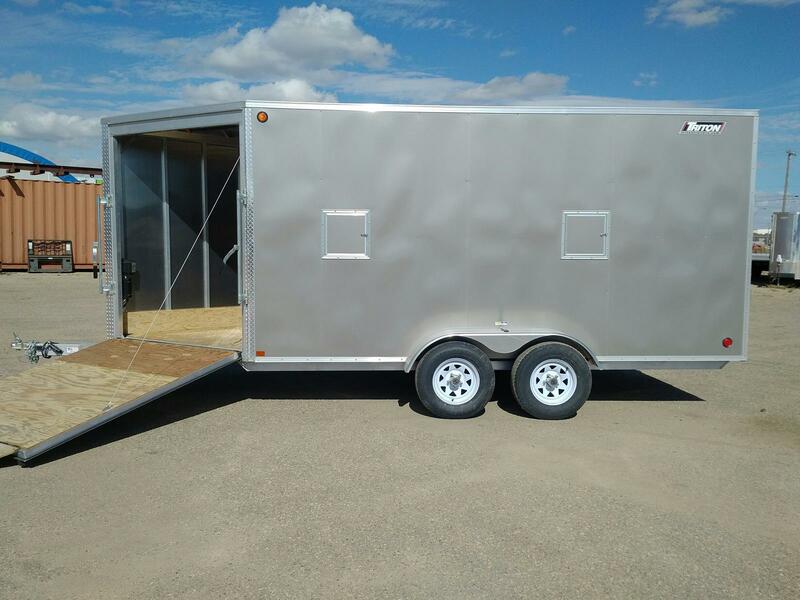 We can help you figure out the best unit option that makes sense for you and any extra’s you might need to make your trailering experience the best one possible. Whether you want to use your new Triton aluminium trailer for work, play, or both, make sure you check out the Proline Finance Advantage program when choosing your chariot. We offer long term and short term finance programs plus leasing options for our commercial clients. Speak with one of our finance brokers and have them customise a finance solution that makes the most sense for you or your business. 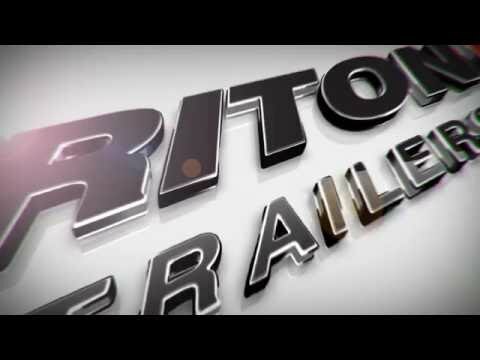 Built for adventure, Triton trailers are also built to survive! 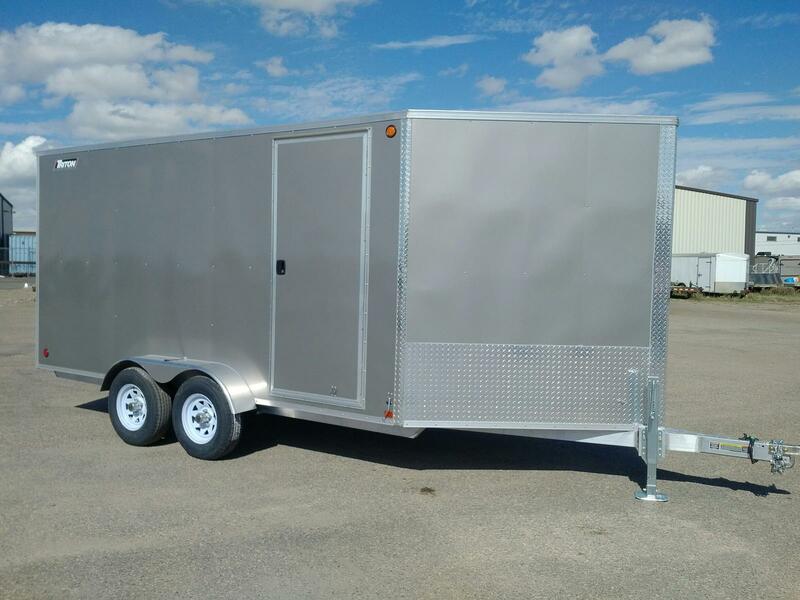 Engineered from the ground up to build a better trailer, that offers massive cargo capacities, and a hassle free aluminum chassis and body to fend off corrosion nightmares. 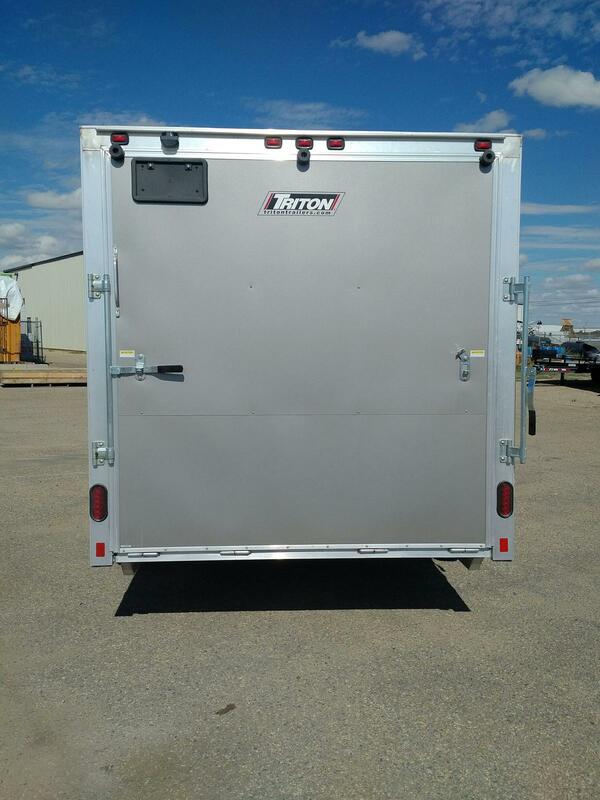 The engineers at Triton work hard to make sure you enjoy a hassle-free trailering experience. 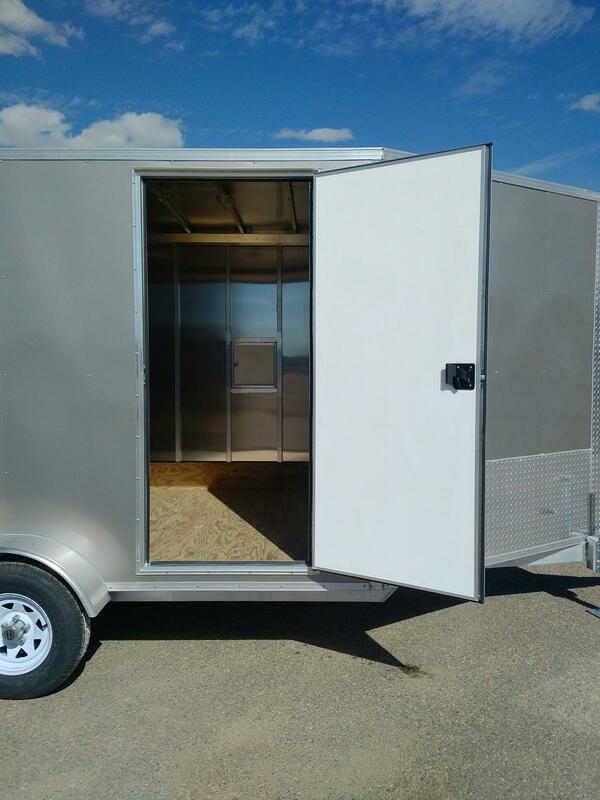 •	Side access door for quick and convenient entry without having to unload your cargo. •	Cam Arms and aluminium door hinges have grease zerks to provide fluid quality movement and long life. •	Front and rear spring assisted ramp door. •	US DOT and Transport Canada compliant sealed LED marker lights and stop, turn, and tail lights. •	Four cord rubber torsion axle with integrated grease system in every hub for excellent flow past both bearings. •	Four flush mount D-ring tie downs. •	Custom engineered aluminium extrusions provide a higher level of fit and finish. •	Two interior LED dome lights for bright, consistent illumination. 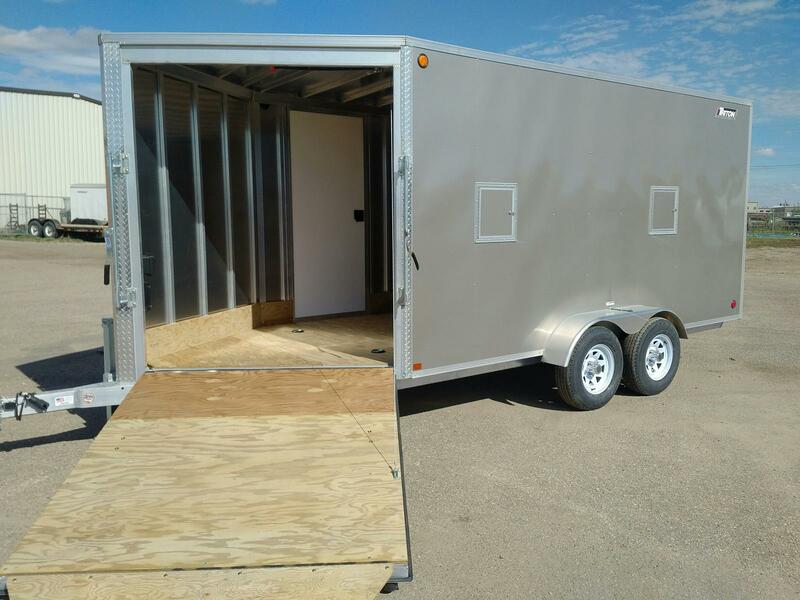 •	Custom molded wiring harness, routed through the cove and trailer frame with 12V automatic breakers inside. •	Swivel wheel tongue jack makes it easier to move the trailer off the hitch while keeping the tongue off the ground. •	Treated Marine Grade 5/8” plywood decking w/limited lifetime warranty ensures maximum enjoyment and value. 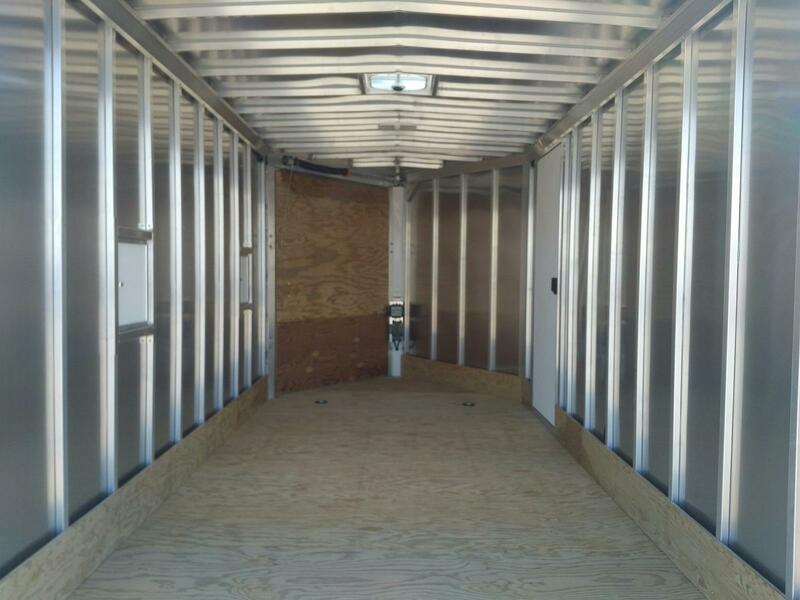 Carrying capacity (with brakes) – 3550 lbs. 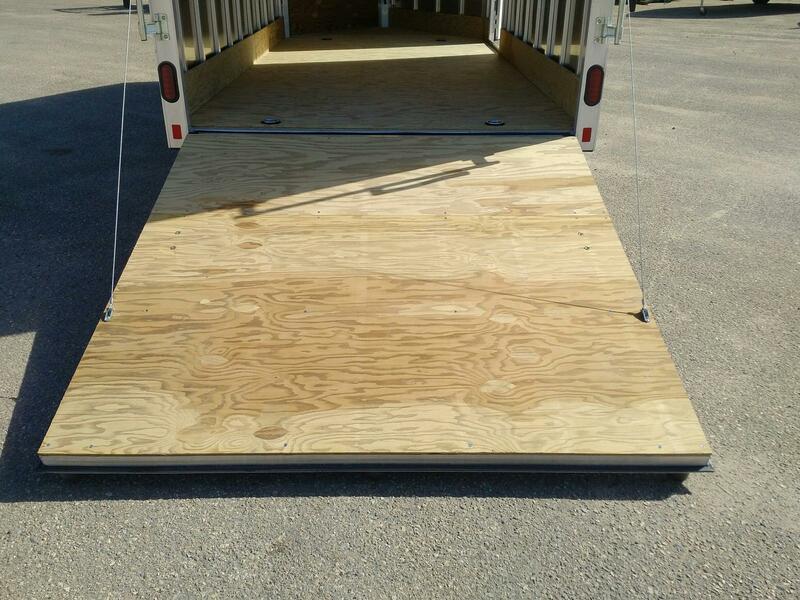 Treated Marine Grade 5/8” plywood decking w/limited lifetime warranty ensures maximum enjoyment and value.